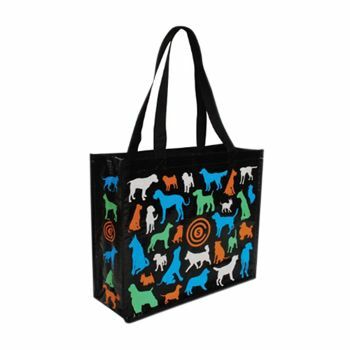 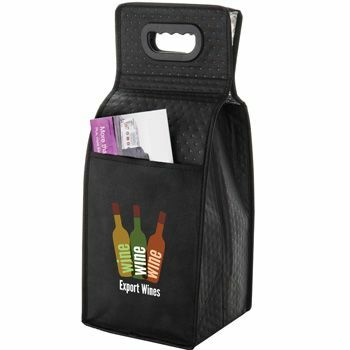 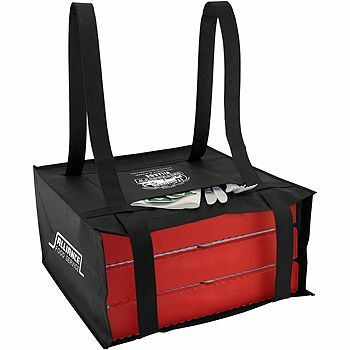 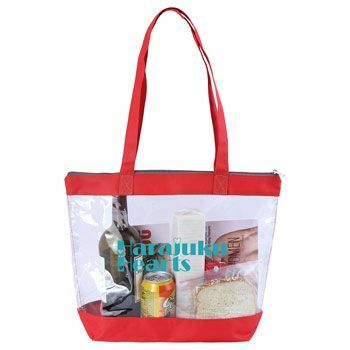 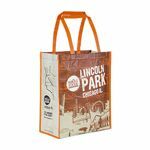 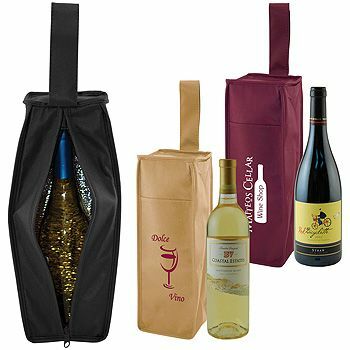 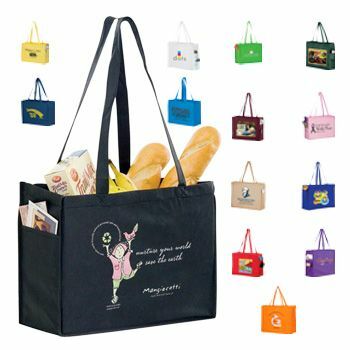 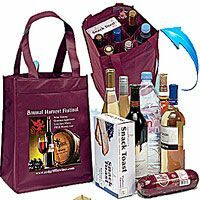 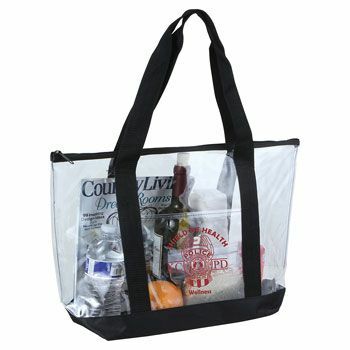 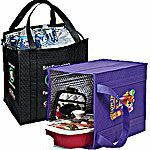 Business professionals can find the best grocery bags to meet their customer's unique needs. 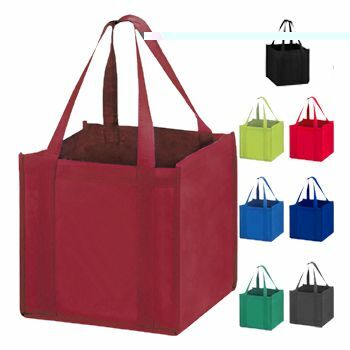 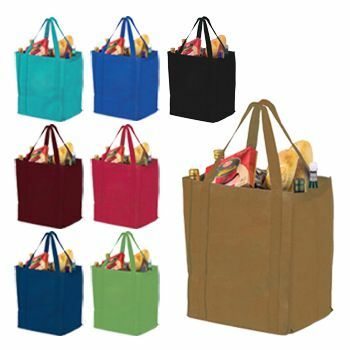 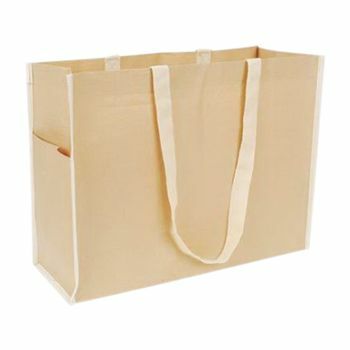 Quality bags are made well so that they can hold a large amount of groceries without any problems. 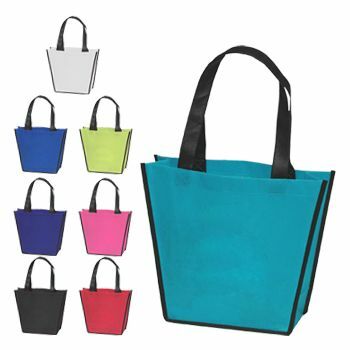 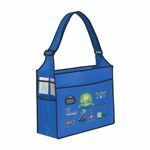 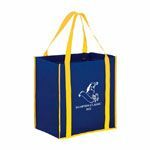 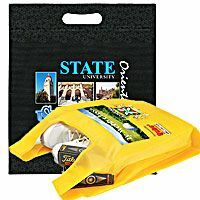 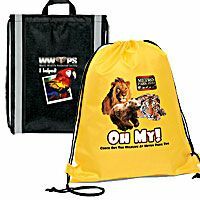 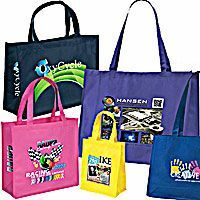 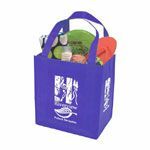 Reusable bags can be the perfect item for customers whether business owners choose stock or custom bag options. 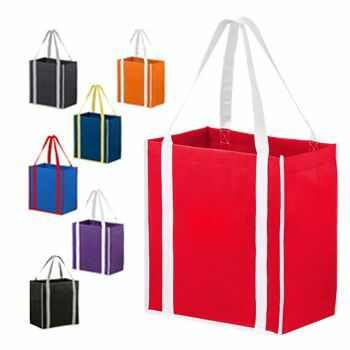 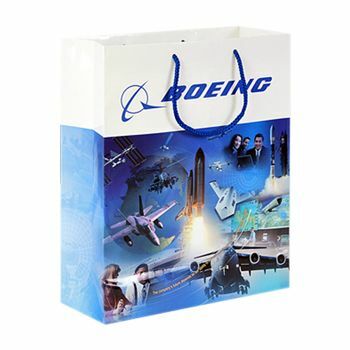 It is important to buy durable bags that a customer will enjoy using. 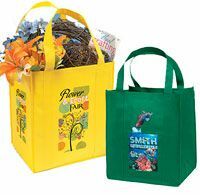 Business owners often choose custom grocery bags that their customers can reuse as necessary. 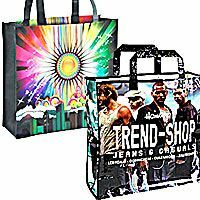 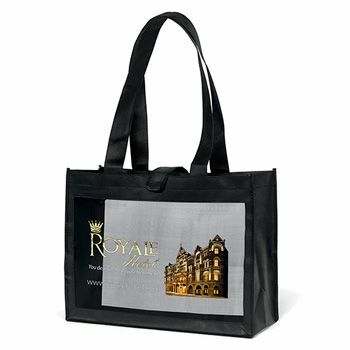 These bags come in all sizes and can always be customized to meet the needs of the buyer. 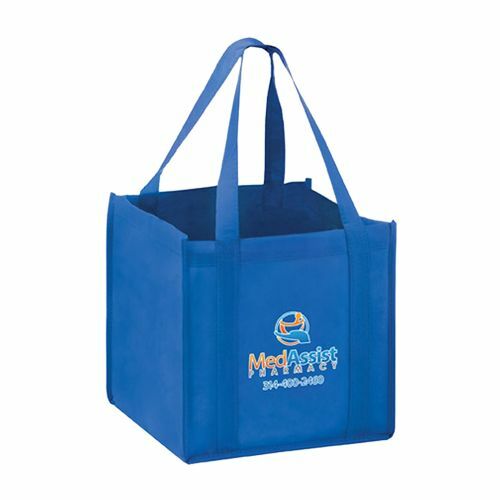 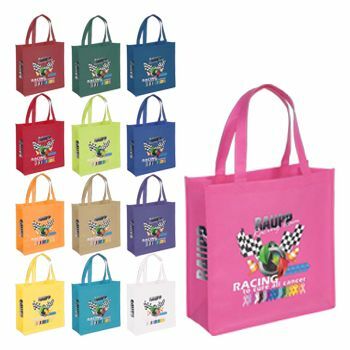 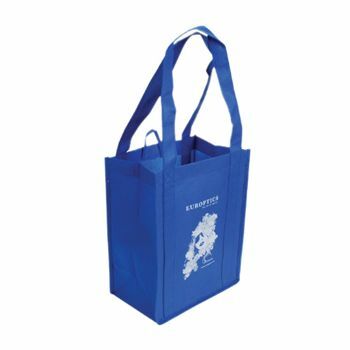 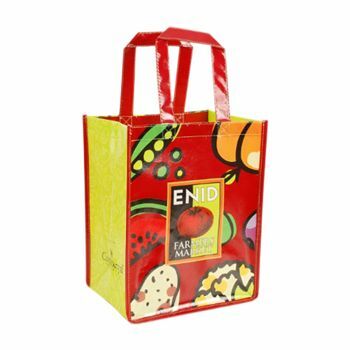 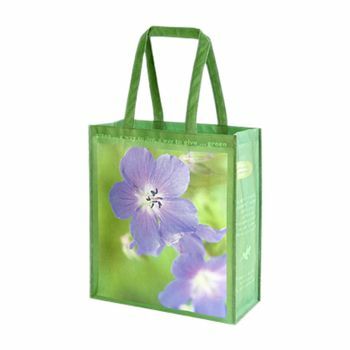 Imprinted grocery bags can be made to match any company's brand. 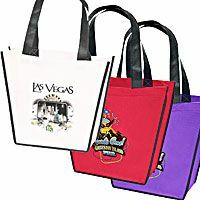 One color of ink or many colors of ink can be used depending on what the buyer is looking for. 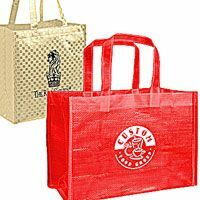 On-time delivery is always important for businesses interested in custom printed grocery bags . 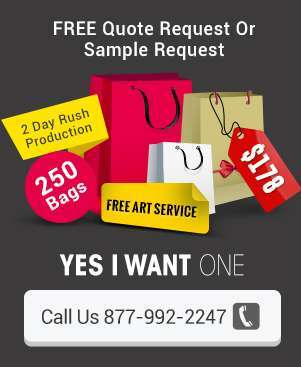 They can expect rush production to meet their hectic deadlines. 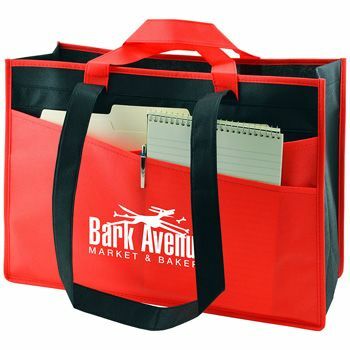 Business owners can be picky about the type of bag materials they pick out. 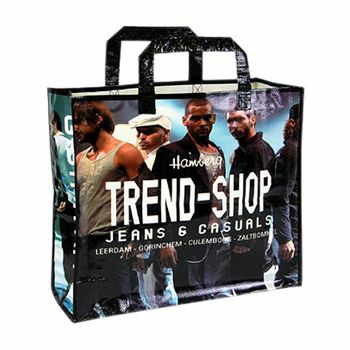 They should look for fashionable bags that can be used often. 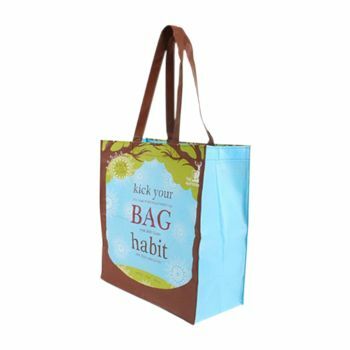 Each time their customers use their bags, they will think of them. 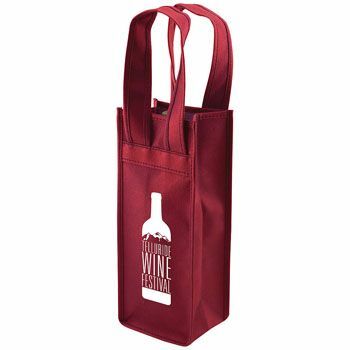 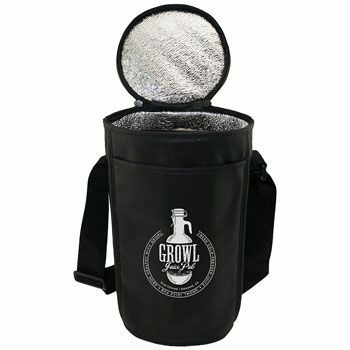 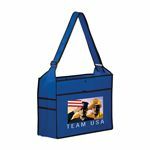 This is a great promotional item and can be very convenient for customers.